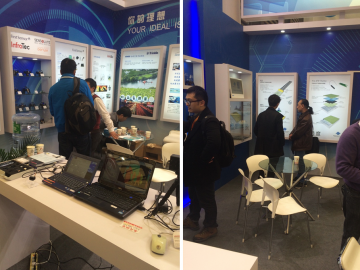 electronica China 2016 was successfully held from 15th -17th March. 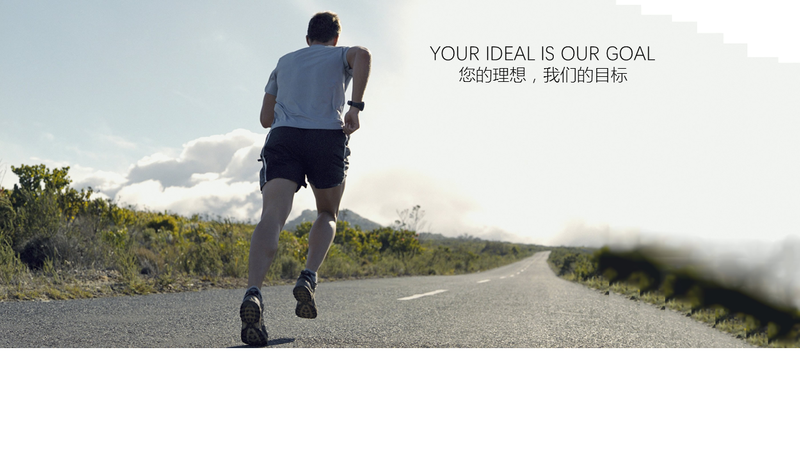 electronica China is an internationally renowned electronic components, systems and applications development exhibition. 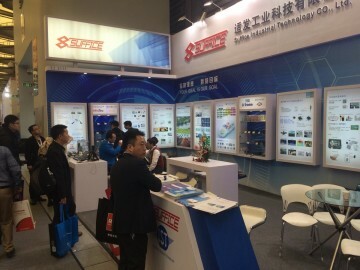 There are more than 8000 exhibitors and nearly 30 million viewers for electronica China. Suffice will through this excellent platform to continue sourcing of sophisticated and hi-tech components to support our customers in their industrial development.